A rare disease is defined by the U.S. Food and Drug Administration as a disease or condition that affects less than 200,000 Americans. Because rare diseases occur in such small numbers of patients, gathering the amount of clinical data and evidence necessary to support the safety and effectiveness of a treatment is challenging. As a result, only a fraction of known rare diseases have treatments that have been approved by the FDA. To combat this challenge, the FDA created the Humanitarian Device Exemption (HDE) program, a regulatory pathway for medical devices that are intended to treat rare diseases. Here is everything you need to know about HDE. Humanitarian Use Device (HUD) is “a medical device intended to benefit patients in the treatment or diagnosis of a disease or condition that affects or is manifested in not more than 8,000 individuals in the United States per year” (FDA). Humanitarian Device Exemption (HDE) is “a marketing application for an HUD [Section 520(m) of the Federal Food, Drug, and Cosmetic Act (FD&C Act)]. An HDE is exempt from the effectiveness requirements of Sections 514 and 515 of the FD&C Act and is subject to certain profit and use restrictions” (FDA). Before a medical device company can submit an HDE application to the FDA, it must first secure an HUD designation request from the Office of Orphan Products Development (OOPD). After the HUD designation has been acquired, the HDE application process, which includes clinical investigation, can begin. The HDE application is exempt from the effectiveness requirements that the typical premarket approval application is subject to. Because HUDs are used to treat such small populations, it is extremely challenging to gather evidence that proves that the device is effective for its intended purpose. Therefore, the HDE application is required only to include evidence that the device does not pose a significant risk to the safety or the health of the patient. Once the HDE application is approved, the device can be marketed. However, the device must obtain approval from an Institutional Review Board (IRB) for its FDA-approved intended use in order to be used outside of the clinical investigation setting. 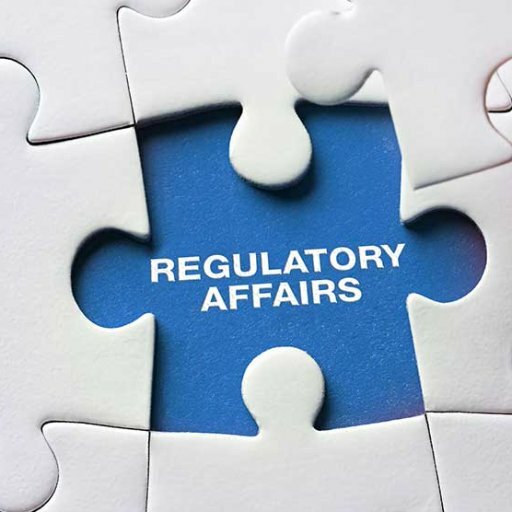 An IRB is “a standing committee for the facility that has expertise and experience in reviewing and making treatment decisions for clinical care, particularly in applying innovative medical device technologies to clinical care” (RAPS). IRBs are responsible for initial and continuous review of the HUD. The device may be given blanket approval or case-by-case approval. The label for the device must state that it is an HUD and that its effectiveness has not been demonstrated in a clinical investigation. HUDs are subject to special profit restrictions. The device is intended to treat a disease that occurs in pediatric patients and is labeled for use in pediatric populations. The device is intended to treat a disease that occurs only in adult patients and not pediatric patients. The device is intended to treat a disease that occurs mainly in adult patients but can be found in pediatric populations in such small numbers that the development of the device for use in these patients is impossible, unfeasible, or unsafe. HUDs that may be sold for profit can be distributed only in limited quantities. This quantity is called the Annual Distribution Number (ADN), which is calculated by multiplying the number of devices necessary to treat one patient for one year by 8,000. A manufacturer cannot earn a profit for any devices that are sold over the ADN within a given year.